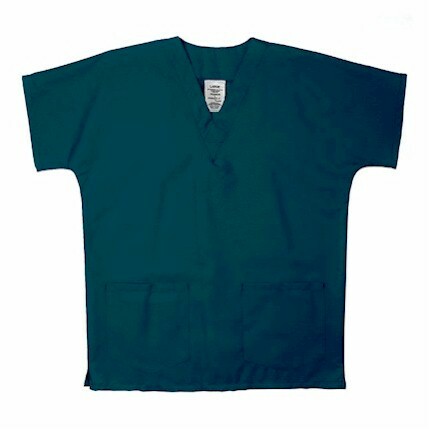 Two lower pockets and one left breasted pocket with pencil divider. 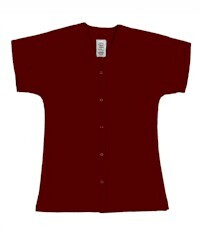 Side vents for access to inside pockets. 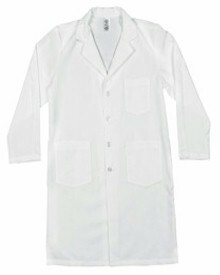 Our traditional Mens Button Lab Coat is the embodiment of professionalism for whatever the day may bring. 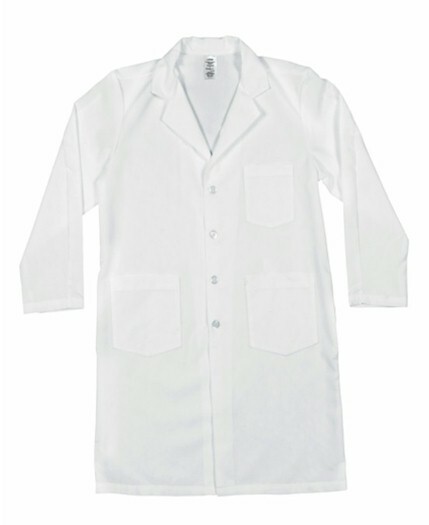 With durability in mind, this lab coat is built with superior construction made with soil release and wrinkle resistant fabric. 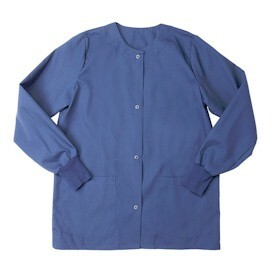 This coat is available in multiple color options and features four buttons down the front, three outside pockets and side slit access.